De Walimex Pro schouder Pod EasyBalance is geschikt voor vlotte en scherpe films met de GoPro Hero. Hij geeft uw camera de nodige stabiliteit, zodat wazige neelden tot de verleden tijd behoren. 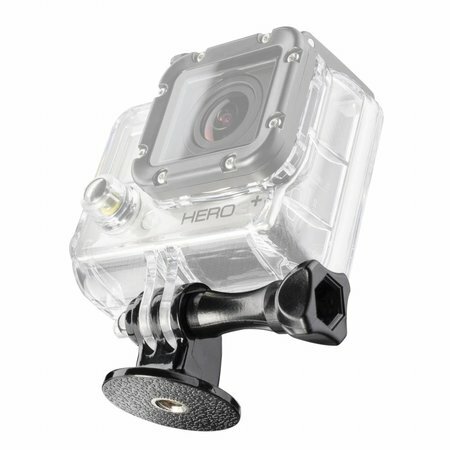 Stabiliserende schouderbeugel voor scherpe-films met de GoPro Hero. Ergonomisch gevormde en met schuim gevoerde schoudersteun. 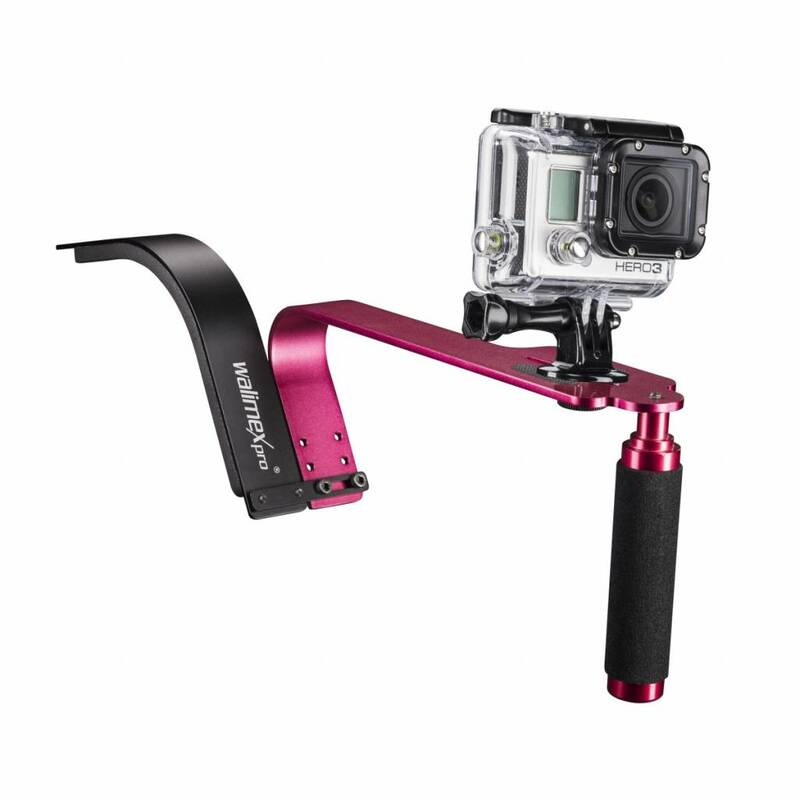 The walimex pro easy Balance one shoulder stand is suitable for a quiet and shake-free filming with the GoPro Hero. 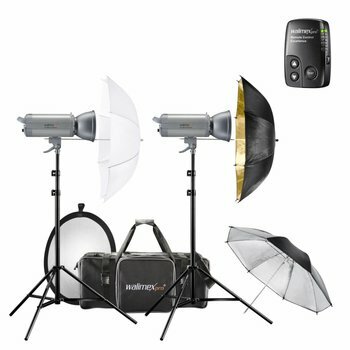 The shoulder stand gives your camera the necessary stability, so that blurred pans are past. 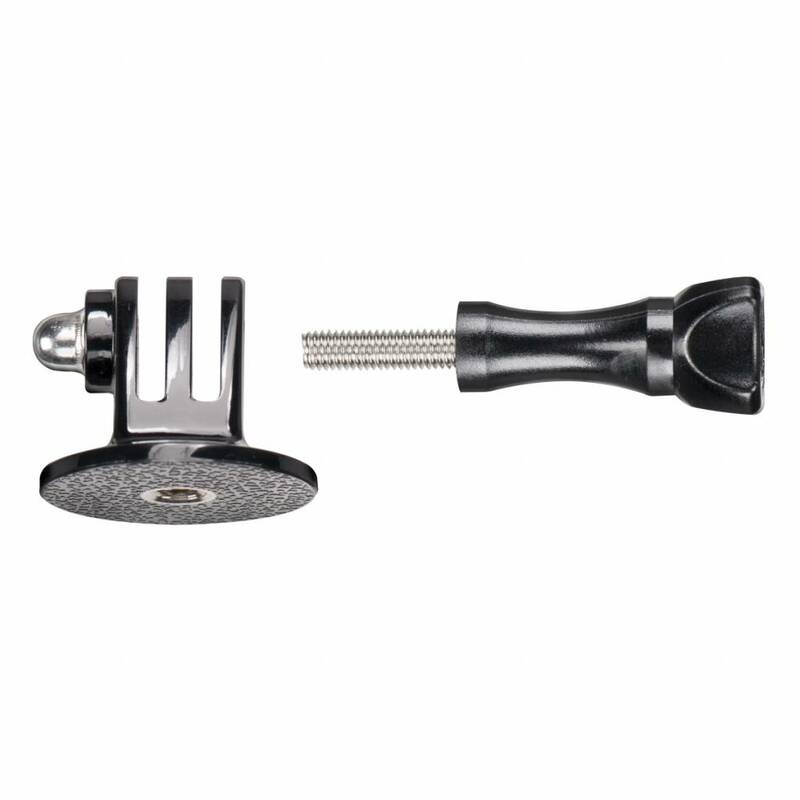 The camera is easily mounted securely on the rubberized camera plate. The tripod is attached to your shoulder while leaving a hand free to operate the camera. This firm support on your shoulder guarantees quiet filming. The tripod adapter is used to attach the GoPro to screws with ¼ inch thread. 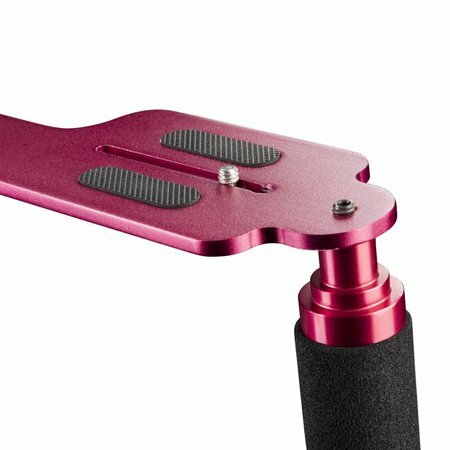 The ergonomically shaped and foam padded shoulder rest makes the tripod comfortable on the shoulder. 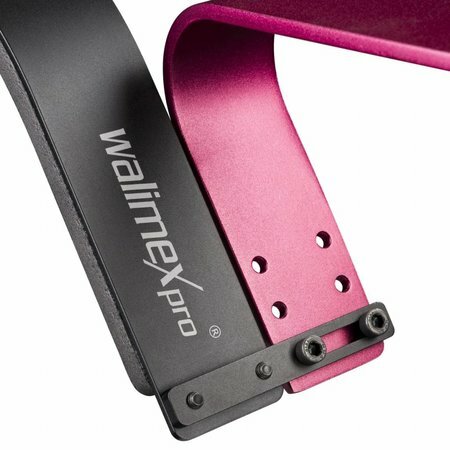 So a high comfort is guaranteed, even with prolonged use. Another advantage is the flexibility: The tripod is suitable for both right and left-handers. 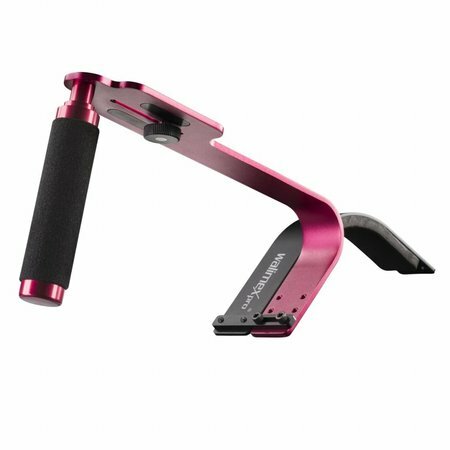 In addition, the foam-coated handle can also be used alone - without shoulder rest. 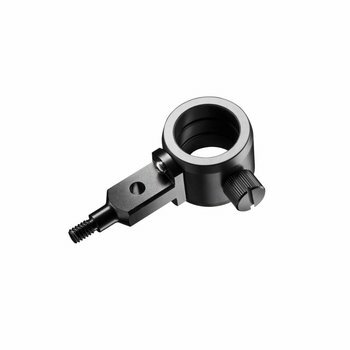 In the manufacture of the shoulder stand great emphasis has been placed on the use of high quality materials. The aluminum tripod convinces with its stability and is nevertheless very light.